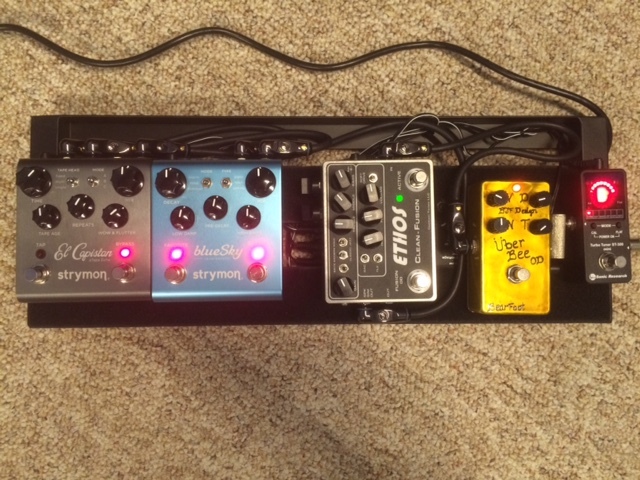 Discussion in 'Pedal Effects Gear Emporium Archive' started by rschultz13, Apr 19, 2016. New ST-300m (mini) version. Excellent condition, with box and papers. $110 Paypal and shipped USPS Priority.